Lots of you told me, when I was planning the Sheepspot clubs (which, by the way, launch today at noon! ), that you wanted the option of receiving two skeins or bumps of fiber in your shipments instead of only one. Having only one skein or bump, after all, really restricts your options when the time comes to stop merely squooshing your (millspun or handspun) yarn and actually making something with it. Many designers are really ingenious at creating single-skein projects, but sometimes you want to be able to think bigger. So I was happy to create the "extra" option, which will allow you to do just that. 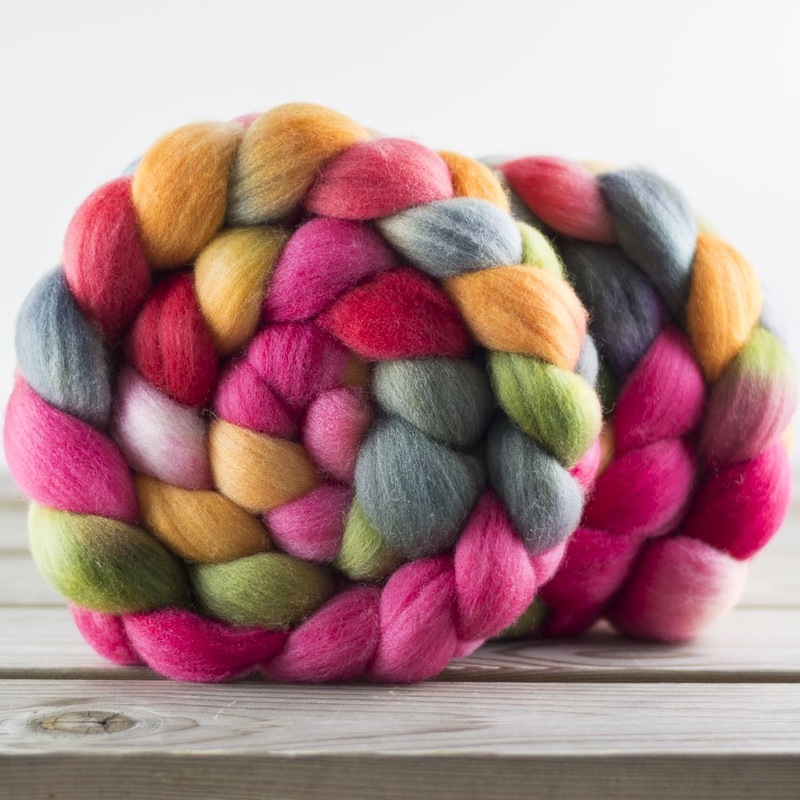 If you've checked out the prices for the yarn and fiber clubs, you many have noticed that the prices for yarn and fiber bought through the extra option are lower than my regular prices. I'm able to offer this option at a lower price for a few reasons. putting two things into a package for shipping doesn't take more time than putting in one thing. When I ran the numbers, I was delighted to see that I could use these efficiencies to make the extra option available at a great price, and free you from the single skein problem. If you like to knit larger projects, or if you just like to have more options in choosing patterns, do check it out on the info pages for the yarn club or the fiber club.